Stratocore’s solution and team provide value to core facility directors and administrators by increasing the administrative efficiency of their facilities.  Stratocore facilitates the way that core facilities’ services are made available to researchers—thus optimizing high-technology facility access, performance, administrative workflow, and scientific production. The software allows all services, invoices, reservations, assistance, trainings, maintenance, technical incidents, projects, and reporting to be managed from a convenient web portal connected to an audible, compliant, and central data management system integrated with a research organization’s enterprise resource planning tools. Stratocore’s all-inclusive pricing model includes all of the solution’s technical capabilities and covers unlimited core facility staff/personnel, users, and orders/reservations. There are no hidden or additional costs for system functionalities or modules.